We are a cleaning company that values integrity above all. We know that you have choices in who you chose to come into your home or business to clean. Therefore, we go far beyond a professional cleaning to provide a service like no other. 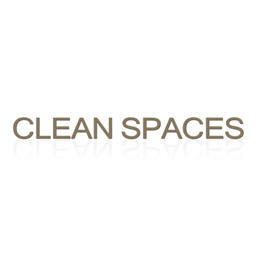 At Clean Spaces we value a commitment to our customers by providing reliability, trustworthiness, and consistency first.